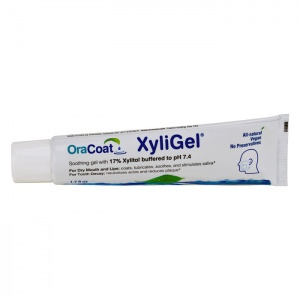 We have added this new Xyligel from Orocoat as an alternative for the few people who struggle with the original Xylimelts, as it really is so very important to prevent a dry mouth, which can lead to tooth decay and gum disease! Unfortunately, CPAP therapy can exacerbate a dry mouth and especially when other medication has to be taken which also has dry mouth as a side effect. 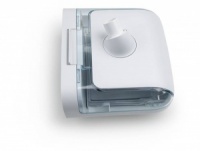 As explained in the description of the original Xylimelts Dry Mouth Discs, despite the use of a CPAP or Ventilator Humidifier, some mask users still continue to suffer from the unpleasant issue of a dry mouth, which can also cause interrupted sleep and sometimes unnecessary bathroom trips, as people often have to turn to drinking water during the night to try to ease this problem. Even more importantly, is the fact that a dry mouth can lead to tooth decay and gum disease, which is why it's so important to prevent this. 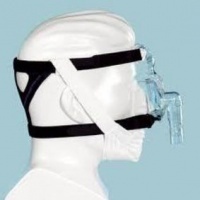 The air from the CPAP or Ventilator can cause dry mouth problems, but also bear in mind that a lot of medications people need to take for various medical conditions are also responsible - as are certain medical conditions themselves, like Sjögren's Syndrome and Diabetes etc., so the air pressure in the mask tends to exacerbate this. This new Gel version of the popular Xylimelt Discs is applied inside the mouth and squished between the teeth, paying particular attention to the inside of the lips (and on the lips too if needed). 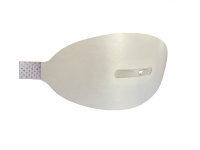 It can be used during the day, but for night-time use it is advisable to ensure an extra blob is placed in the inside of the cheeks and lips. 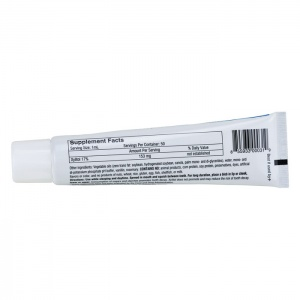 This soothing gel is designed to lubricate the mouth to help prevent a dry mouth. Additionally, the ingredient (Xylitol may also help prevent tooth decay, which is probably why dentists are recommending XyliMelts and Xyligel to their own patients). Xylitol is already used for treating children with middle ear infections, as a sugar substitute for diabetics and in dentistry, and there are no known side effects in humans. However, please be aware that Xylitol is POISONOUS TO DOGS so always be careful where you store it. 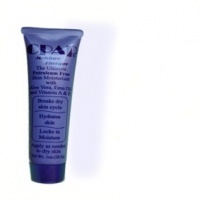 The Xyligel is supplied in 50 ml tubes. Ingredients: 17% Xylitol, vegetable oils (soybean, hydrogenated soybean, canola, palm mono- and di-glycerides, zero trans fat), water, mono- and di-potassium phosphate pH buffer, vanillin, rosemary. Whilst there are no known side effects in humans XYLITOL IS TOXIC TO DOGS so please keep XyliGel well away from your precious pets. Very prompt service and a brilliant product. No more dry mouth or sore throat. Would definitely recommend. I take methotrexate and have severe mouth sores. CPAP was terrible. Day and night pain relieved by the gel, and decent sleep at last. Excellent. This is the first time I’ve used this product in conjunction with the Xylimelts from the same manufacturer. I have Sjögren's syndrome and suffer with a dreadfully dry mouth, skin etc. 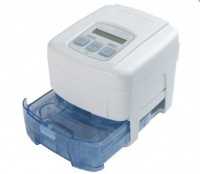 I use a CPAP with a humidifier and with that, one of the pills and a small amount of Xyligel rubbed along the front of both top and bottom gums this method has alleviated waking with a terribly dry mouth. In my opinion this is an excellent product which I will be using forthwith and although it’s an extra cost it’s well worth it as to wake up without a dry mouth is brilliant and as you only need a small ‘blob’ of gel to treat the top and bottom gums the tube will outlast the pills, so the extra cost is small and worth it! Found the taste not very nice. Mouth a lot drier in the morning than with the mints. Have been using the discs at night with good results but thought would give this a try. Disappointed by the result. 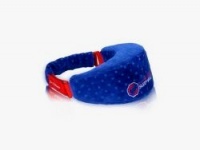 Used at night only and found it messy to apply and did nothing to alleviate the dry mouth caused by the CPAP. Will have a go at using it in the daytime and see if it helps at all . Will let you know . 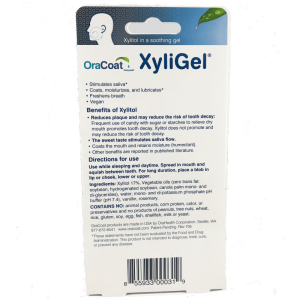 We personally believe the Xyligel is an alternative for people who struggle with the Xylimelt discs due to mouthguards, dentures etc. Hope you find it helps during the day though.